All Sandy's artwork is protected by copyright under *International Copyright Law* which does not transfer with a sale. Permission to copy, reproduce or use these images or text in any way, is required in writing from the artist / author, Sandy Sandy. Pinning to Pinterest is allowed as long as the link is included in the pin and name on the art is visible. In most cases, permission to use images for personal use online is granted as long as credit is given with a link to this or any other Sandy Sandy Website, Blog or Social Network Page. A link to where the information was obtained must be included. Any commercial or public use, as in merchandise production, anything for business, education, profit or nonprofit, any advertising, literature, logos, invitations, tattoos, etc., may be available through private treaty. Some of Sandy's images are available to license through ﻿iStockphoto﻿. Please contact Sandy through email at: Sandy@Sand﻿ySand﻿y.com or by phone at: 609.268.9106 with your inquiries. Follow along and enjoy this short time lapse demo of painting a tree in alcohol ink on Yupo paper. 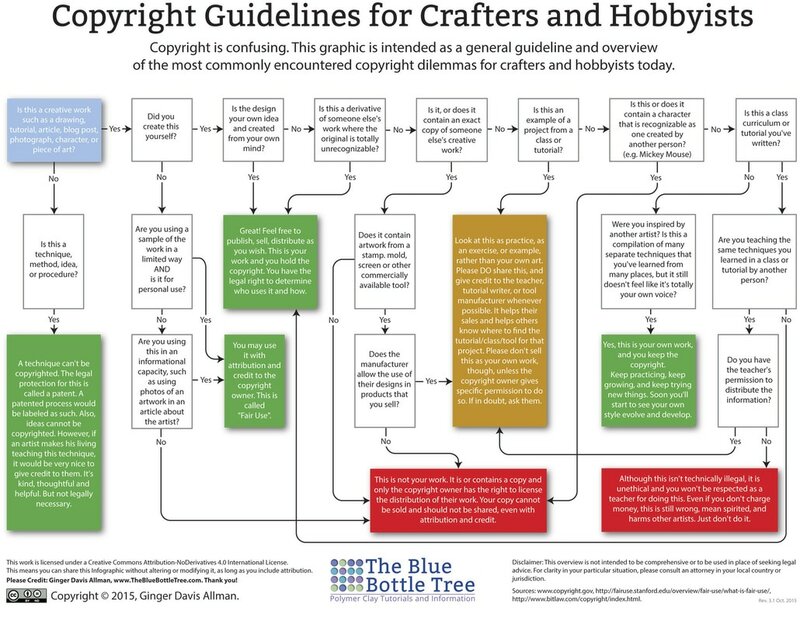 Please Note: It's very beneficial to study and reproduce another artist's work to learn techniques, but copying their work and presenting it as your own is a copyright violation. "When you follow an example from a class or tutorial, look at the piece as a learning exercise, rather than your own art. Please DO share it and give credit to the teacher wherever possible, This helps the teacher's sales and directs others to the tutorial or resource. Please don't sell this as your own work though, unless the copyright holder gives you specific permission to do so." ~ Ginger Davis Allman / It is not morally or legally correct to physically show or sell this as your own work, unless the copyright owner gives you specific permission to do so. If the copyright holder gives permission, there may be specific requirements set forth. A technique or an idea can't be copyrighted, however if an artist makes their living teaching the technique, it would be very nice to give credit to them. This is kind and thoughtful, but not legally required. Study the technique and follow along with the project. Just don't enter a live class assignment or online tutorial painting in an art show, reteach someone's same lesson, especially using their materials, sell it without the teacher's permission or claim it as your own. Once the technique has been practiced and grasped, your own idiosyncrasies will emerge. If the work is a derivative of someone else's creative work, yet has changed or evolved over time and is totally unrecognizable, you then hold the copyright and have the legal right to determine who uses it and how. My Personal Policy: I certainly don't mind if pieces done in classes are gifted. I actually prefer that to selling, of course. But I also know people like to buy from their friends and after a while, things start to pile up. The validation would be invigorating and it might be nice to get some money back, for more classes and art supplies. Many accomplished instructors do not allow their lesson paintings to be sold at all. I however, feel it would be okay, within certain guidelines, which pertain to all pieces done in my live or online classes or from my step by step video tutorials. Your initials should appear on the front and your full name and "After Sandy Sandy" should be written on the back of the physical copy and visible on the exposed backing board. It should be mentioned that it was done from my work, in a class or from a video. If posting online, linking to me is required and using the hashtag #LearnLoveCreate is appreciated. These works, because they are actually still my designs, cannot be entered in art shows. Contact me for permission to sell the originals. Making prints from these pieces is prohibited, unless in very limited quantity, for personal use only. If consent to sell is given, the works cannot be sold for less than mine. Flooding the market with cheap copies of my work does not serve any of us well. My current prices will be quoted upon request. ABOUT USING PHOTOGRAPHS: If you are using someone else's photo for reference, make sure it is specified that it is "copyright free, in the public domain with complete use granted". Even if it is on a site like Pixabay, it is kind and good spirituality to give credit and link back to the exact place you got the image. If you copy that image, with very little change in design, focus, composition, colors, feel, etc., or without using multiple reference materials; thus producing a near identical photographic rendering, you cannot claim copyright. If an image is purchased, the copyright cannot transfer to anyone but the original purchaser. When reposting online, only share photos with clear identification on the image and/or a link to the photographer's page, website or portfolio where the image was originally found. When you copy and do a painting or drawing from one reference photo only, or even just get your main inspiration from a really awesome fine art photo, you are literally dipping your brush into someone else's soul. You are seeing life through their eyes and perspective, tapping into their skill and unique point of view. So be grateful for their gift and honor it as you would want someone else to honor your own. This is why I prefer to use (at least) several reference photos, along with sketches, my previous paintings and imagination for any one piece. With time, practice and patience, anyone can do the same. Recap: It's good to study another artist's work to learn techniques, but copying their work and presenting it as your own is a copyright violation. This info. graphic is available to download below. It has been enlarged to fit two pages which can be taped together.